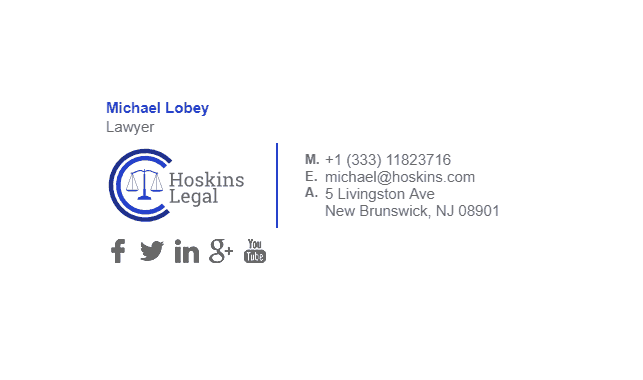 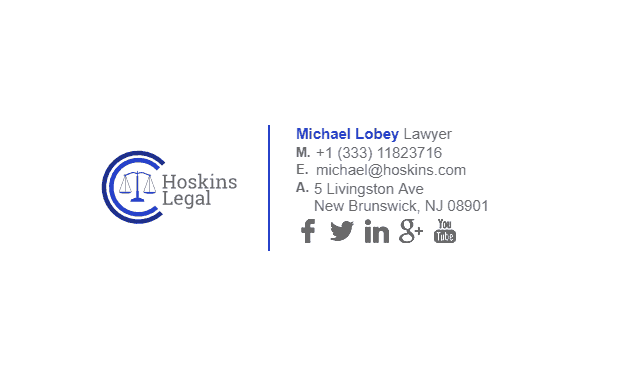 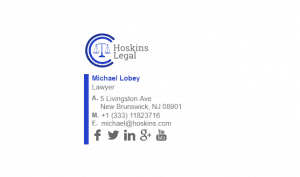 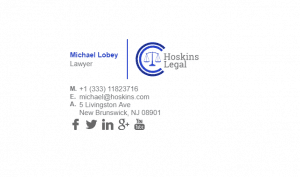 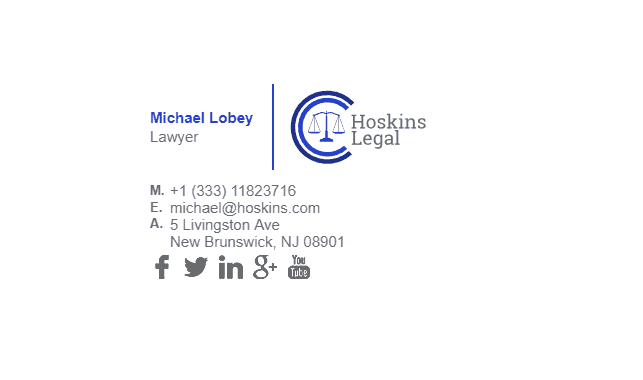 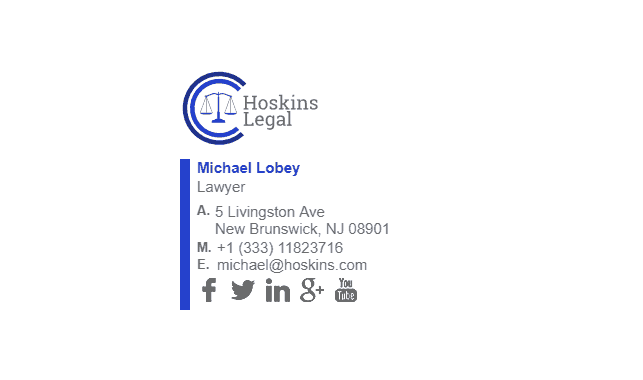 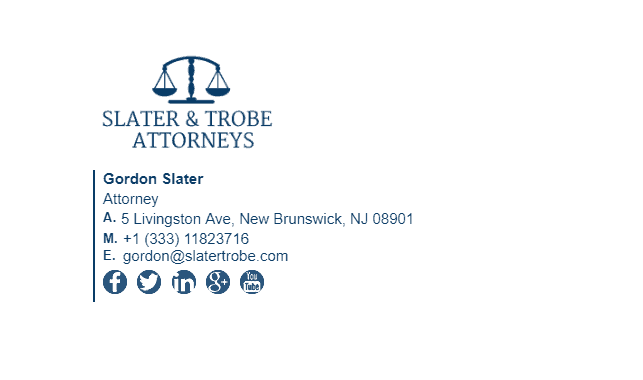 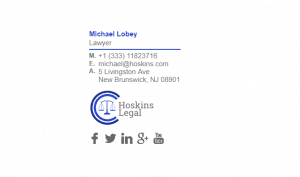 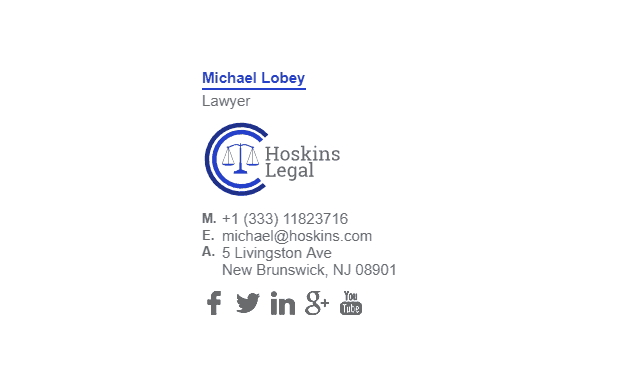 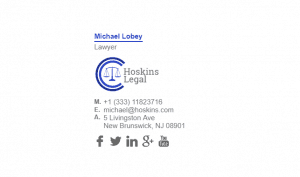 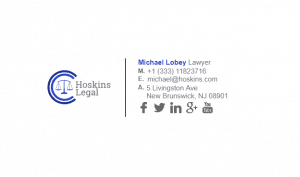 Are you a lawyer with a busy schedule, and don’t have time to create an email signature? 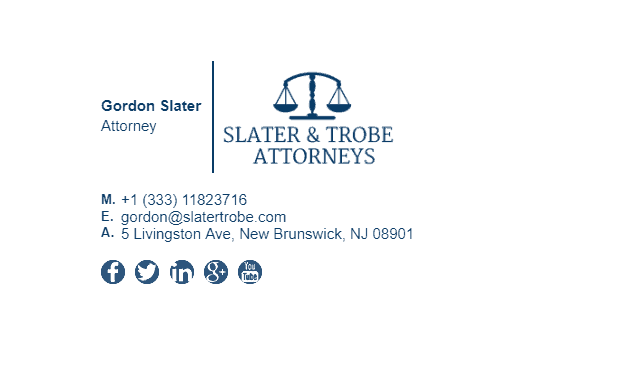 Making a positive and trusting impression on your clients should always be at the core of your business, and to do that, you need a well designed and structured email signature. 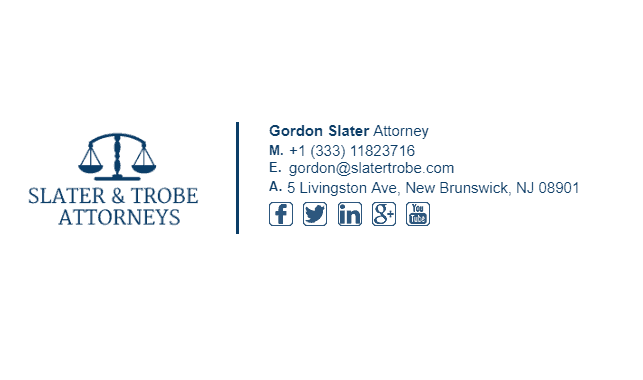 We have been helping lawyers create email signatures for a long time, so we know what works and what doesn’t. 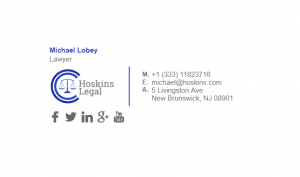 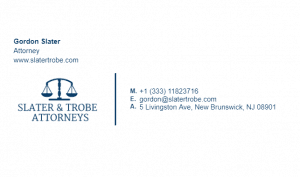 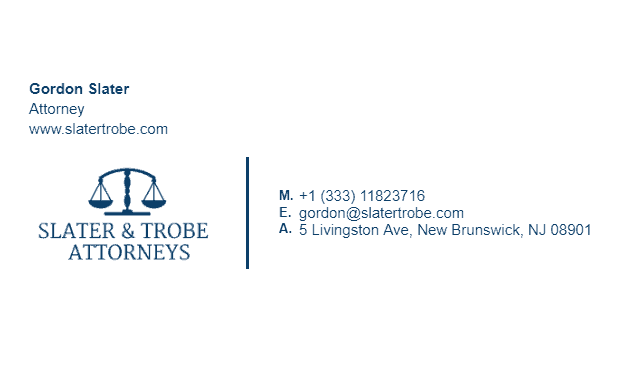 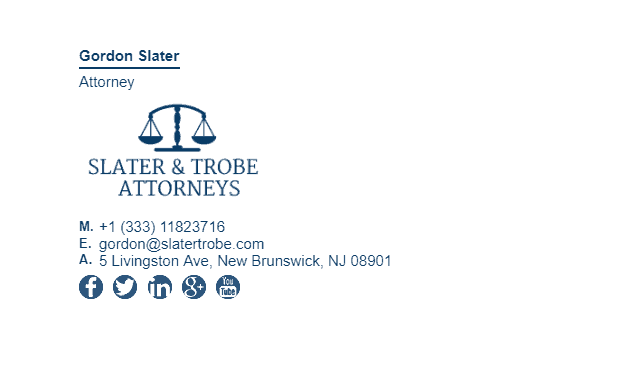 We have plenty of lawyer email signature examples for you to look at and pick out the style that is suitable for you and your company. 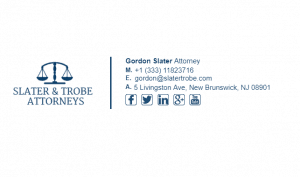 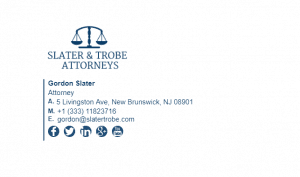 What Should Be Included in a Lawyers Email Signature? 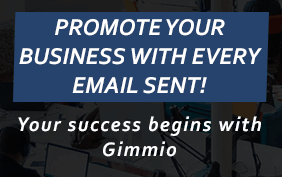 Previous Post« Previous Best Regards, Best Wishes, Kind Regards, Warm Regards – Which One to Use?